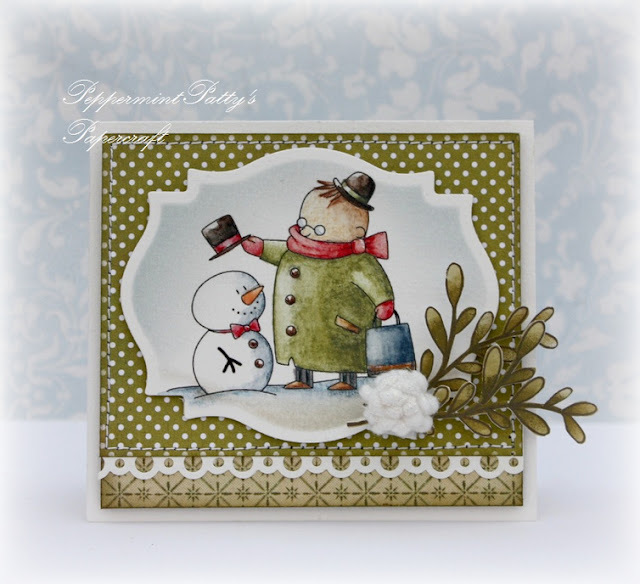 Today, I'd like to share 4 cards created by my fabulous customers! This was made by Karin. Love the gorgeous die cut flame! 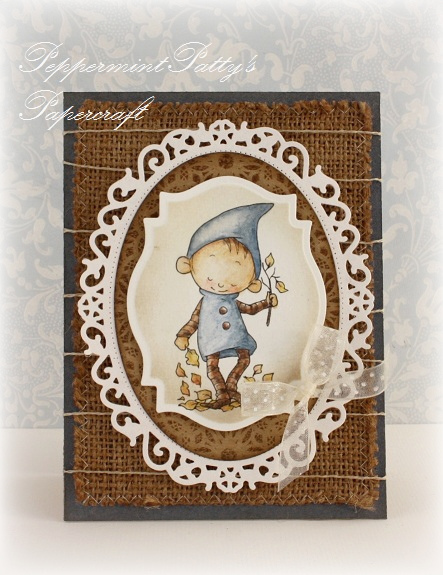 It stand out against the burlap background beautifully. Next one was also made by Karin. 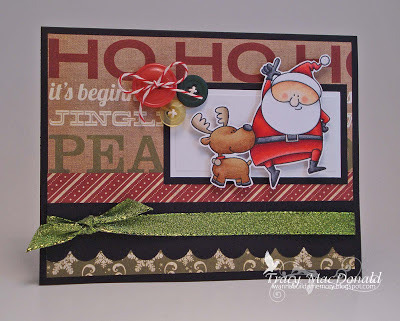 Birdie Brown's great supporter, Tracy made another cute card using Happy Santa set. Love how she combined the Santa and reindeer. They look so happy! The last one was made by Elena. Look at her gorgeous coloring!! It looks like a cover of a beautiful picture book. I LOVE it! Thanks for sharing your beautiful work, everyone! I truly appreciate it!! These cards are gorgeous but then so are the images! Love 'em.